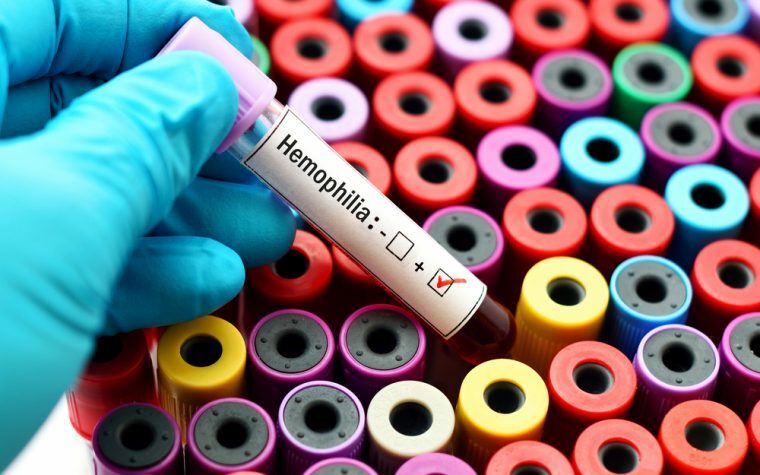 The U.S. Food and Drug Administration (FDA) has granted Breakthrough Therapy Designation to BioMarin Pharmaceutical’s investigative therapy, valoctocogene roxaparvovec to treat patients with hemophilia A. This new status is likely to speed up the development and regulatory review of valoctocogene roxaparvovec, which has already received an Orphan Drug Designation from both the FDA and European Medicines Agency (EMA) for treatment of hemophilia A. “The news of the FDA granting Breakthrough Therapy Designation — coupled with EU PRIME designation granted in early 2017 by the EMA — demonstrates the strong support of global health authorities for valoctocogene roxaparvovec and its expedited development and registration pathway,” Dr. Hank Fuchs, president of worldwide research and development at BioMarin, said in a press release. Valoctocogene roxaparvovec, formerly known as BMN 270, is a gene therapy designed to deliver the active form of the blood clotting factor VIII (FVIII) to overcome the effects of severe hemophilia A. The FDA based its decision on positive follow-up clinical data from BioMarin’s Phase 1/2 (NCT02576795) trial and the planned global Phase 3 clinical development program. Overall, valoctocogene roxaparvovec was shown to be safe and well tolerated by patients. It also led to clinically meaningful improvements, significantly reducing bleeding rates while bringing FVIII up closer to normal levels. The Phase 3 program will include two international studies to evaluate the safety and efficacy of 4e13 vg/kg and 6e13 vg/kg doses of the investigative gene therapy. Each will likely include about 40 participants. BioMarin, based in San Rafael, California, plans to start patient enrollment for the global Phase 3 program by year’s end. 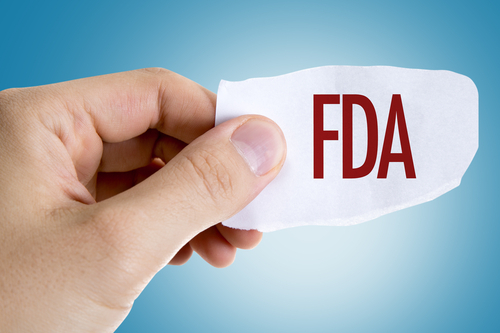 The FDA’s prior approval of the Investigational New Drug (IND) application will allow the company to conduct these studies in the United States following approval from institutional review boards. The UK Medicines and Healthcare Products Regulatory Agency has also approved the program. Tagged BioMarin Pharmaceutical, BMN 270, Breakthrough Therapy Designation, FDA, hemophilia A, valoctocogene roxaparvovec. 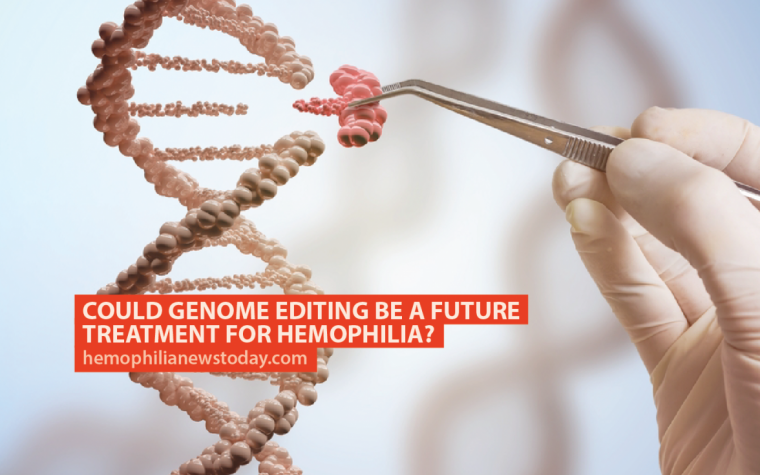 Previous: Could Genome Editing Be a Future Treatment for Hemophilia?